Seven of our Upper School Chorus members recently auditioned with hundreds of other local students to take part in this year's All Shore Chorus. 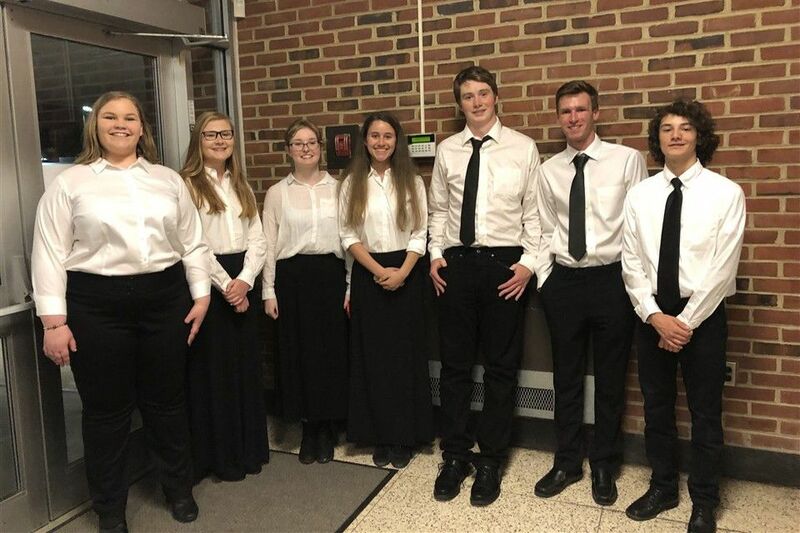 Six of our students were selected and spent an evening and the following day rehearsing with a guest conductor from University of Mary Washington before performing in a concert that evening. Lots of hard work, but well worth the experience for our student musicians. Congrats, everyone!